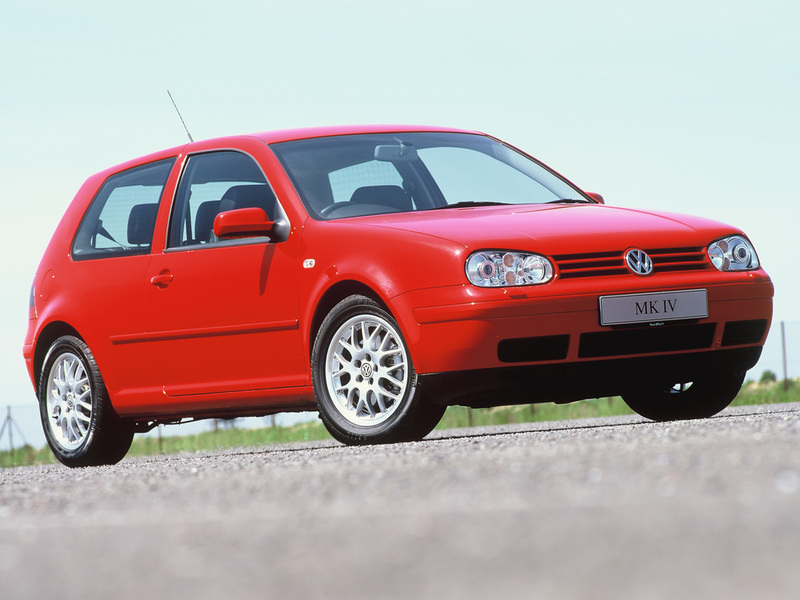 Whether you want an unassuming shopping hatch or a race car for the road, there's a Mk4 Golf for you. 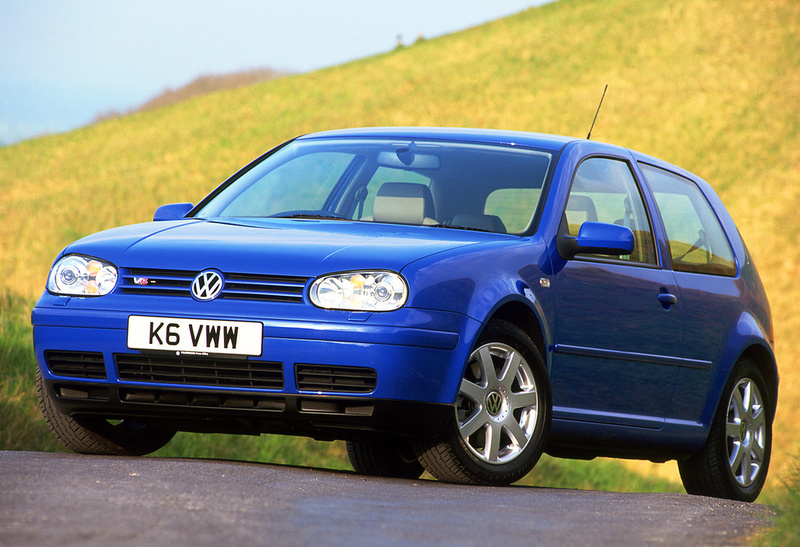 With a wide choice of engines and bodystyles, there was a bewildering array of Golfs available. Considering its ubiquity, the Golf's image is strong (sometimes undeservedly so), meaning residuals are high. Despite this, there's no shortage of examples - but with frequently high parts costs don't buy an example that needs lots of fixing. 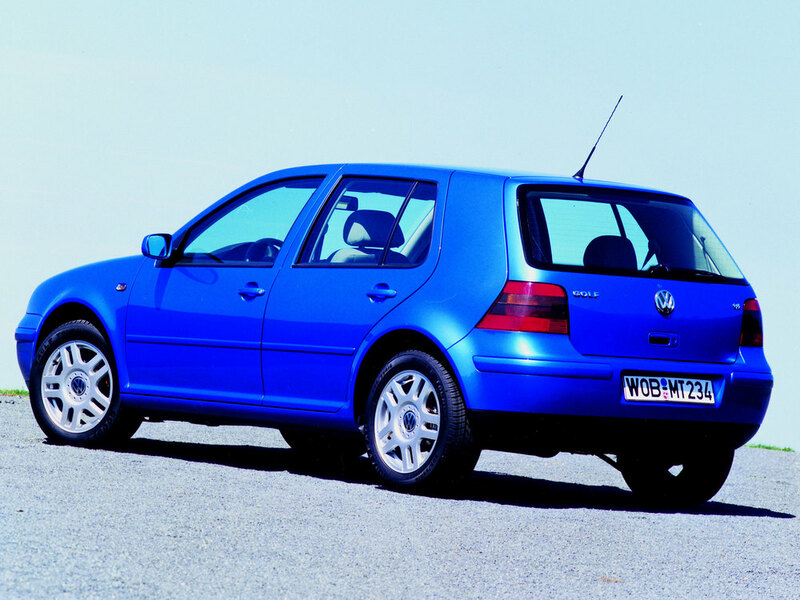 11/97: Mk4 Golf arrives with 1.4, 1.6, 2.0, 2.3 V5, 1.8T petrol engines. 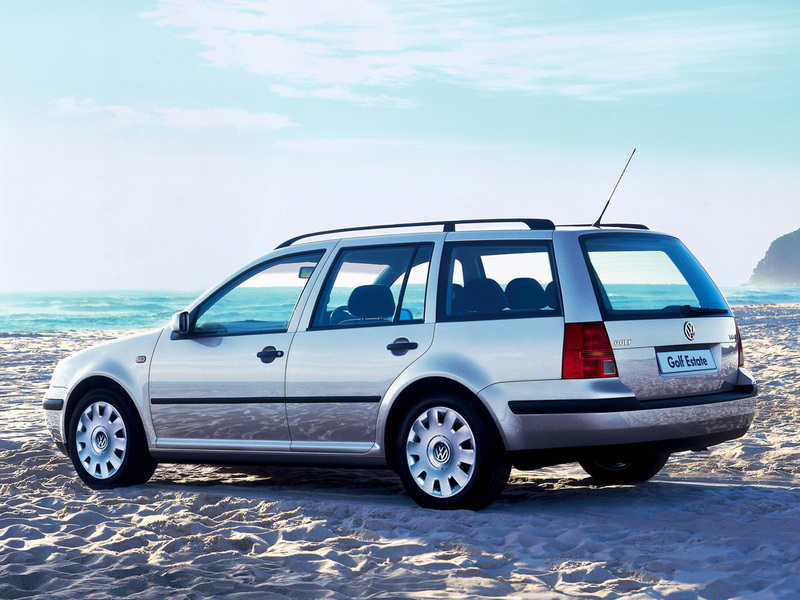 Also 1.9-litre diesel with turbo (TDi) or without (SDi). 3 or 5-door hatches available. 11/98: 2.3 V5 on sale. 1/00: 2.8-litre V6 4Motion on sale. 5/02: ESP now standard. 25th Anniversary Edition GTi 1.8T appears. Leather interiors are durable, but costly to fix; watch out for plastic coating coming off the door armrests. TDi 110 ECU can fail - make sure the engine doesn't stall when coming to a halt. Front windows come out of their carriers. Pipe for rear wash/wipe can come adrift, staining headlining and filling boot with water. 1.4-litre water pumps leak - which can lead to cam belt failure and destruction of the engine. Rear brake calipers hoses fail.